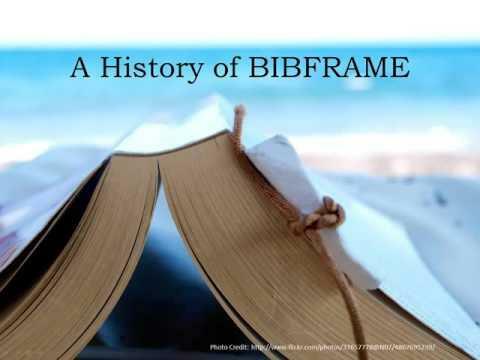 The Bibliographic Framework Initiative, or BIBFRAME, is intended to provide a replacement to the MARC format as an encoding standard for library catalogs. Its aim is to move library data into a Linked Data format, allowing it to interact with other data on the Web. This session will cover the basics of BIBFRAME, describe what it can provide for users of library catalogs that MARC can't, and outline what librarians should be aware of regarding this change in the cataloging landscape.